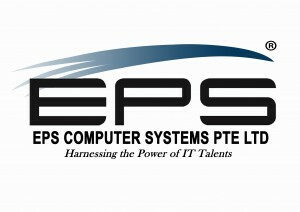 EPS Computer Systems Pte Ltd – was established in 1993 and currently has a strong pool of over 700 IT professionals providing a wide spectrum of IT services to our clients all over Singapore, Malaysia, Thailand and The Philippines. EPS Computer Systems and IT Services provides invaluable support to our clients businesses and firmly establishes us as one of the leading recruitment agencies in Singapore with innovative IT solutions and manpower outsourcing. 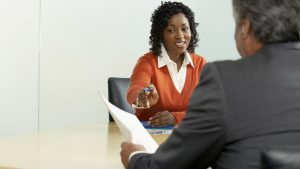 – We help our clients keep up with the constant change in today’s competitive market by providing timely and effective solutions to their short-term staffing needs. We are able to supply suitable contract personnel for a specified period of time as required by our clients, enabling them to fulfil their job requirements without incurring long-term costs. – We provide onsite technical support services that cover the full range of office equipment such as PC, notebook, printers, network connectivity devices, server and email support services. – We provide IT outsourcing services in areas such as enterprise-wide desktop and office software/equipment support, as well as data centre operations. We deploy our highly-skilled IT professionals and staff to undertake these outsourcing projects to ensure a first-rate service delivery to our clients. EPS was a major outsourcing partner to an international conglomerate to support their IT Global Service Desk Operation based in Malaysia. We deployed over 1,000 IT staff since project initiation. One of the major recruitment agencies in Singapore to support SOE Projects with major local companies and government ministries. We have deployed over 1,000 corporate staff since project initiation. EPS has supported thousands of IT and corporate staff over the years on direct-hire and contract-hire arrangements with various multi-national corporations.